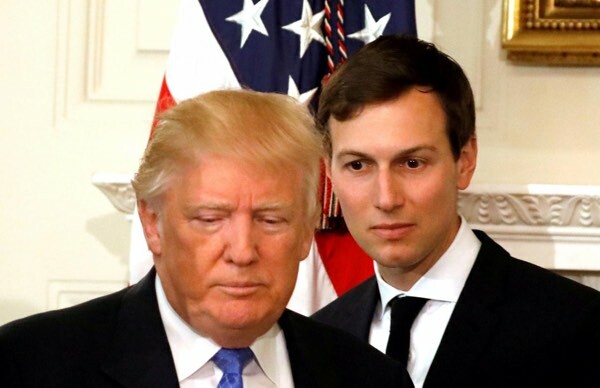 Not a good day for the President's son-in-law, Jared Kushner. Separately, a watchdog group said Monday that former Trump lawyer Michael Cohen has engaged in the same practice, perhaps in a more brazen way, by telling the city that buildings he owned were empty, though tax records showed they were filled with tenants, many rent-regulated. The city’s buildings department fined the Kushner Cos. for filing 42 false applications for construction work on more than a dozen buildings when presidential adviser Jared Kushner ran the business. The AP report showed that the false paperwork allowed the Kushners to escape extra scrutiny designed to stop landlords from using construction to make living conditions for low-paying, rent-regulated tenants unbearable and get them to leave.